Working together to create something fresh is an energizing and engaging experience. When it comes to neighborhood revitalization, FCS President Jim Wehner says it this way: "A community in decline does not turn around in the blink of an eye. It takes a minute. It is a subtle shift that requires locking arms with our neighbors... We must create the change together." Our 2016 Annual Report takes an inside look at the ways neighbors of Historic South Atlanta are creating together. With vibrant photos and interviews with neighborhood residents, this report explores the ways we're creating opportunities, community, beautiful places, and more. 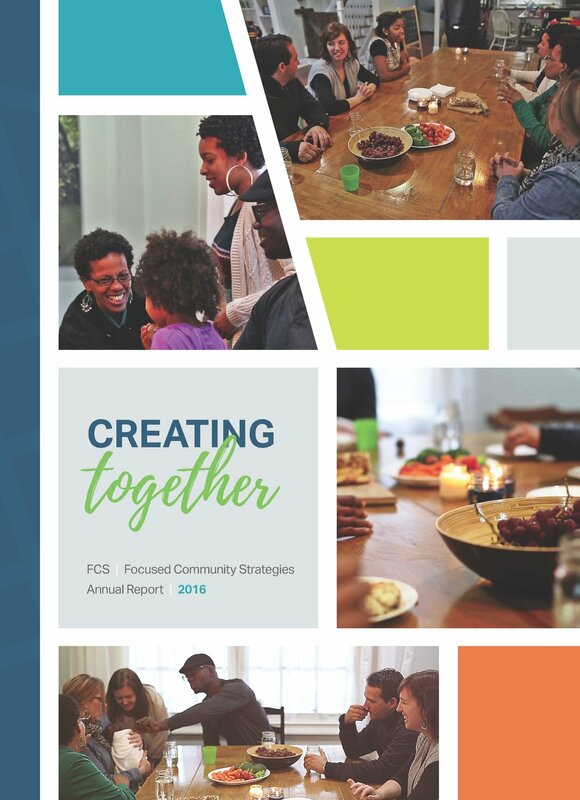 All the exciting work in 2016 is a direct result of the passion and investment from neighbors, FCS staff, and supporters. Together, we are creating a strong South Atlanta. Check out the 2016 Annual Report below and see more!